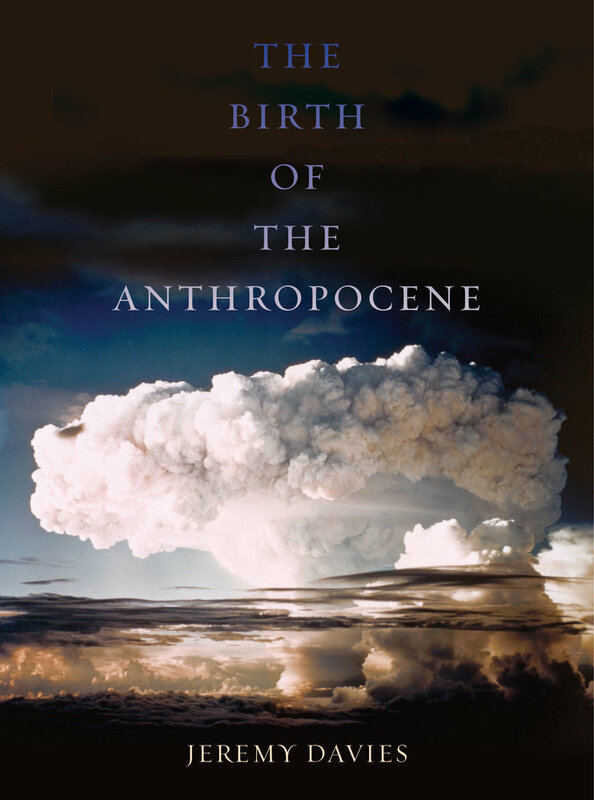 Defiant Earth is an important contribution to thinking about the Anthropocene. It’s a book that everyone exploring ways in which to theorise the new epoch should take on board. I want to review it in detail over a couple of posts, to try to tease out its significance and to spell out my disagreements with it. I spent the middle of this week at an exceptionally thought-provoking conference. I wanted to say something here in oblique response to one of the most interesting papers I heard.